We talked about face contouring and hair layering. Now comes the time for 3D lips effect. 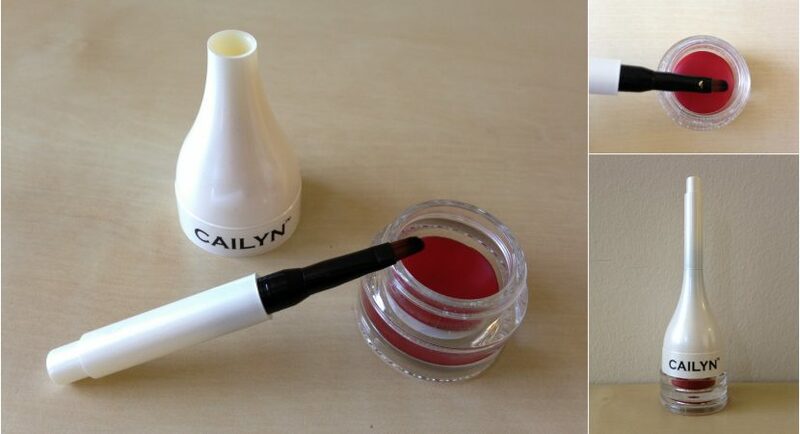 Tinted Lip Balm from Cailyn will ensure that outcome with lip gloss in 18 juicy shades. How to use it for three-dimensional effect? Tinted Lip Balm from Cailyn is unique for couple of reasons. Firstly, we can get it in 18 different shades! Those are: Cotton Candy, Bubble Gum, Sunburst, Autumn Sun, Natural, Fiesta, Mocha, Big Apple, Velvet Rose, Cherry Chocolate, Nougat, Apple Pink, Coral, Acid Pink, Scarlet, Baby Breath, Cherry Blossom, Mauve. All of them are matt, that is why if you want your lips to gloss, use Pearly Shimmer Balm. So, we can mix Cotton Candy with Pearly Shimmer Balm in Angelic White or Sugar Pink shade (the second one will guarantee more gloss). Secondly, Cailyn’s balms contain special ingredients, which assure three-dimensional lips. Those of who have narrow lips will be especially happy with the result, because this cosmetic makes them optically bigger. This effect will last for a whole day, so you don’t have to fix your make-up before night out. Matt shades with lip gloss will give you 3D effect, that all of your friends will be jealous about. Yet, even the best cosmetic has to have some drawbacks. Tinted Lip Balm from Cailyn has quite unique bottle. It doesn’t remind classical long bottles we know. It has round, flat case and to the top is attached small brush for application. Of course for some girls it may be even comfortable: special brush right with the cosmetic. However, to twist off such awkward case and keep it in a pocket or vanity case makes more problems than it’s worth. And we like to have our lip gloss always with us, right?